“Welcome to JaxIT Limited. We provide IT support and solutions to businesses who cannot justify the expenditure of having their own ‘in-house’ IT department, think of us as THE IT DEPARTMENT for Small Businesses. We offer professional IT solutions and support services with a difference. Let our friendly IT guys take the hassle out of all your IT support dilemmas. As a Microsoft Partner we adopt a “Cloud First” approach and can help you move to a Cloud solution which suits your needs. Office 365 migrations can happen with minimal downtime and we offer training on all Cloud solutions we offer. Computers running slow, software not working as you expect, think you’ve got a virus? Let our friendly IT guys take the hassle out of all your IT support dilemmas. JaxIT will take the stress of managing your IT systems so you can concentrate on running your business. Networks, Servers, Data Backups, Internet Connectivity. Let JaxIT worry about the backbone of your business. Do you backup your data? Would you be able to continue to do business without vital information? Have you a contingency plan? JaxIT can advise on the most cost effective way to achieve Business Continuity. Microsoft Office 365, Exchange Online, Data Centres. Do you not have the expertise or the capital to purchase in house systems and if you did why would you? JaxIT adopt a “Cloud First” approach and will assist you to achieving the very best cloud solution. 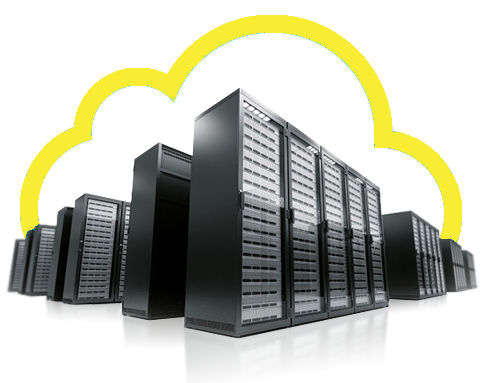 Why purchase Servers and Software for an expensive up-front cost when you can spread the cost into a low monthly fee. Every business knows a website is the ‘shop window’ of your business. You want to make a great first impression. 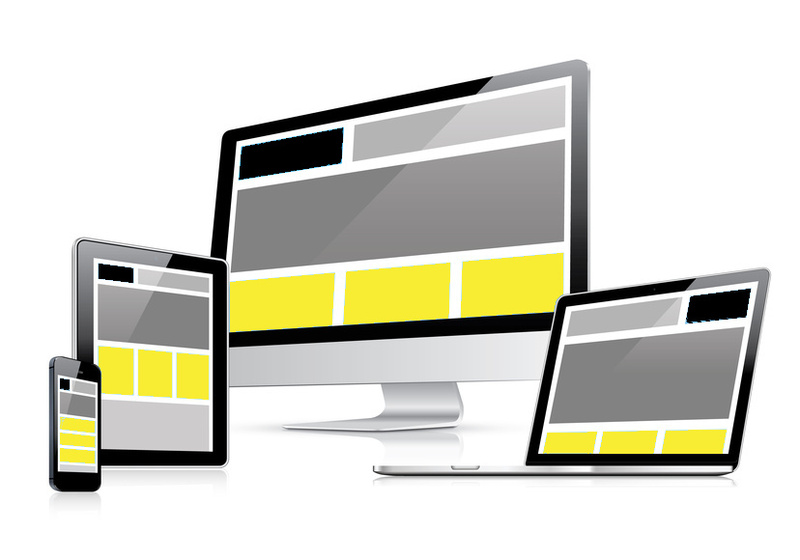 JaxIT can provide bespoke website packages to help you achieve the website you always wanted. JaxIT will also work closely with you so all content will be updated on a regular basis so your website looks forever dynamic. Per MonthJaxIT Direct is our entry level proactive support package. This package includes remote access support, security patches and updates. Response times will be 2 hours but we’ll aim to respond sooner. This is the perfect proactive support package for businesses between 1 and 5 users. Per MonthJaxIT Rapid is our fast response proactive support package. This includes remote access support, security patches and updates. It also includes regular maintenance inspections and desktop AV software. Response times will be 1 hour but we’ll aim to respond sooner. This is the perfect proactive support for businesses between 1 and 25 users. Per MonthJaxIT Unlimited is our highest level and most popular proactive support package. This package includes remote access support, security patches and updates, desktop AV software and regular maintenance inspections. It also includes regular onsite visits. Response times will be immediate. This is the perfect proactive support package for businesses between 1 and 50 users. from Per HourJaxIT Pay-As-You-Go support is designed for businesses who have a limited budget to support their IT systems. It is more of a reactive approach to IT problems rather than the proactive solution of a monthly contract. Pay-As-You-Go offers IT support if and when you need it the most. JaxIT provide a first class professional service and don't over complicate things. Not only do they offer a great re-active IT service they also provide a pro-active service and are constantly evaluating our business, looking at ways to improve productivity, increase reliability and to save cost whenever possible. I can't recommend JaxIT enough. We approached JaxIT to ask them to build our new website. Our old site outdated pretty quickly and it wasn't representing who we are. JaxIT were very professional and forward thinking and really got what we wanted to achieve. They came up with a lot of ideas and were passionate about delivering the site we had always wanted. We approached JaxIT as we were experiencing email issues. JaxIT evaluated our business and came back with the right email solution for us. They migrated us to Office365 without any hassle or downtime. Since the migration to Office365 we have not had any email issues at all. We heard of JaxIT through word of mouth. 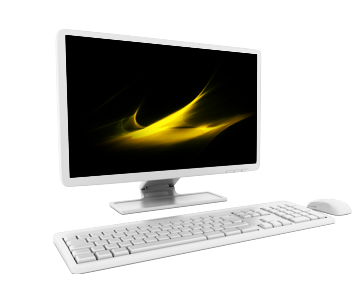 We required some IT support for our practice, which included some key accounting software. I know JaxIT are pro-actively monitoring our systems and are always to hand when needed.